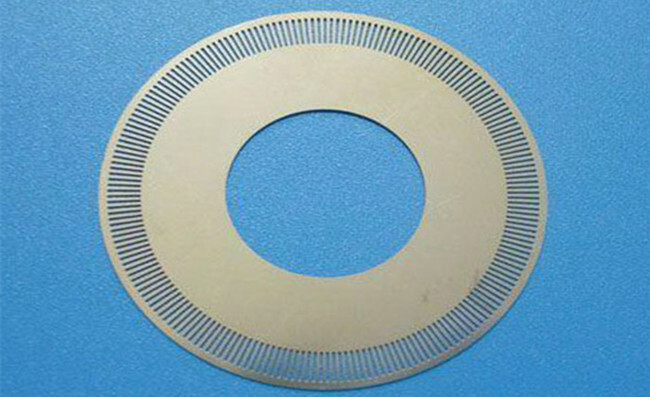 The chemical etching process is a burr-free and stress-free manufacturing process. Chemical etching also provides consistent hole opens throughout the part. Compared to using a mesh (woven) screen, Wannuo’s process provides a flat pattern where particles are less likely to become trapped in the weaving. A flat pattern also provides consistent hole openings whereas woven screens can stretch and become distorted. Wannuo Wire Mesh can be designed in a variety of shapes, percentage open-area, and in a variety of metals. Brittle metals and thin foils are much easier to etch than stamp, or machine in other traditional forms or manufacturing. 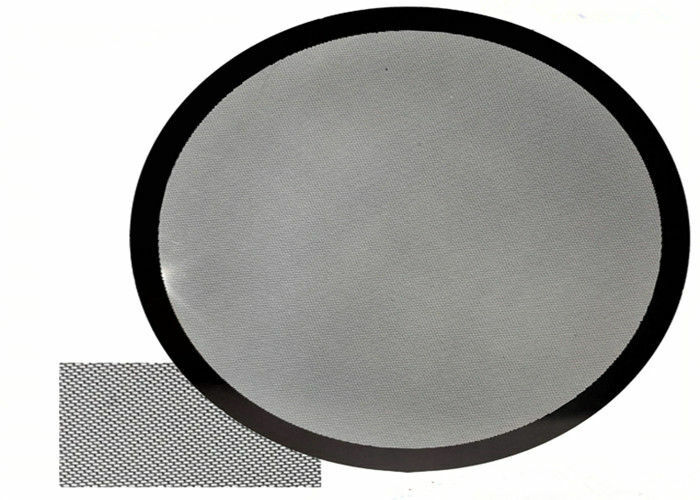 Wannuo provides high performance photo etching speaker grill,stainless steel, and other materials are acceptable,OEM is available. SUS302, 304, 304L, 316, 316L stainless steel plate,Copper plate. precision double etching, smooth surface on both edges, no embossment, no convex-concave, no burnisher burr , no warping, no , any complicated pattern or geometric figure is available. Compared to perforated metal, it does not need polishing, and moreover, it’s very easy to change design and takes shorter producing time. It can produce what perforated metal machine can not produce. Very fine features can be created in stainless, moly and other alloys to allow patterned depositions for a number of electronics applications. We can design and produce that you may have for precision equipment, electronics and other fields. Our Photo Etching Process can be performed on practically any types of metal including very thin metal sheets with dimensional tolerances requiring micro precision and offers part manufacturers advantages in several ways. We anticipate still widening areas of its applications in the near future.